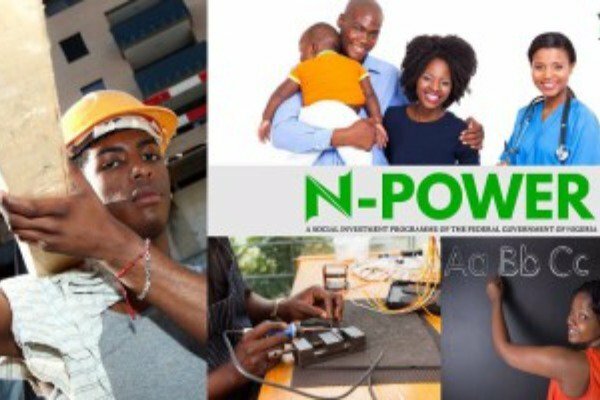 N-Power, the Federal Government empowerment scheme, on Friday gave update on the distribution of devices to beneficiaries. The scheme explained that beneficiaries who are not under N-Agro category and are yet to get their devices have complaints against them. In a statement on its official Twitter handle, the scheme said those affected do not stay at their Place of Primary Assignment regularly. The statement said, “If your device is on hold and you are not N-Agro, it means we have received reports that you do not attend your Place of Primary Assignment regularly. N-Power also disclosed that those who sent fake letters have been disqualified from the scheme. “Please note that some people who sent in Fake letters have been disqualified entirely from the programme,” the statement added.